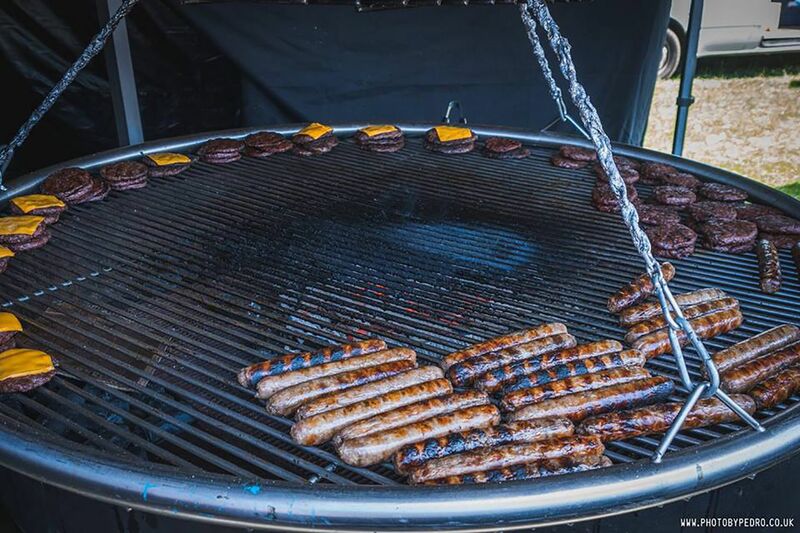 Our popular 3-day sausage and cider extravaganza! 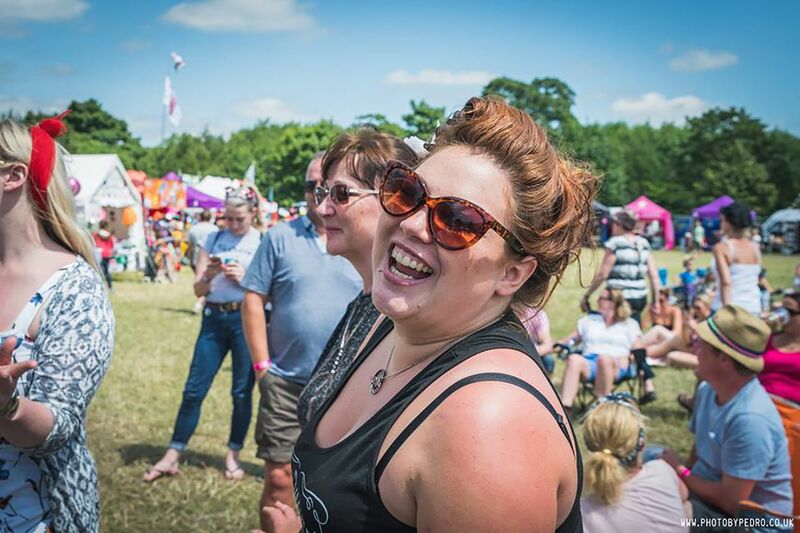 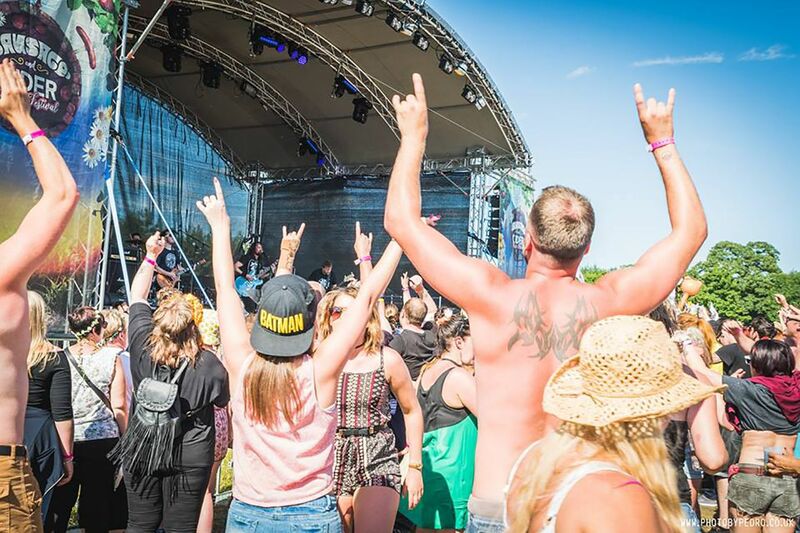 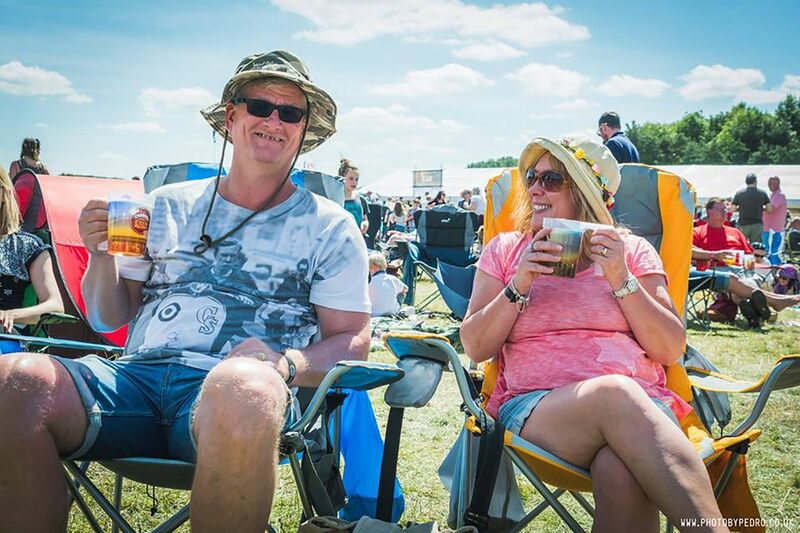 Sip on over 20 varieties of cider and sample some of the best sausages and street food in the East Midlands, while enjoying music from some of the UK’s best tribute acts and local bands. 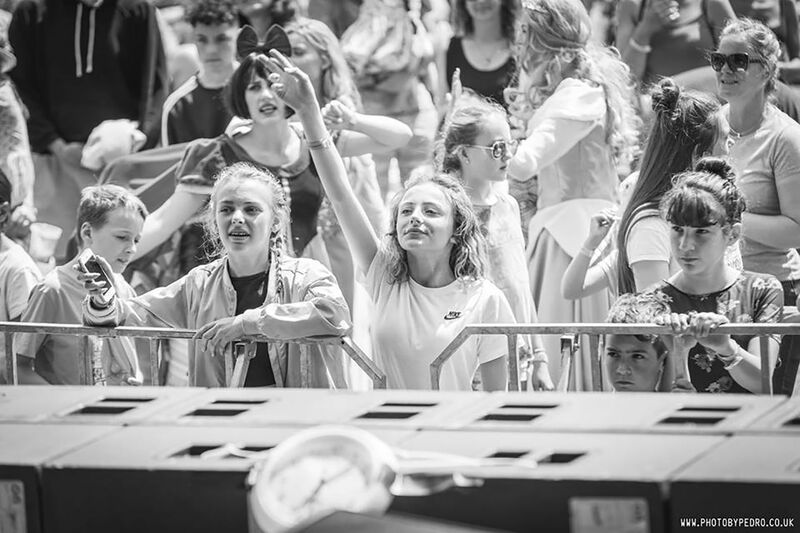 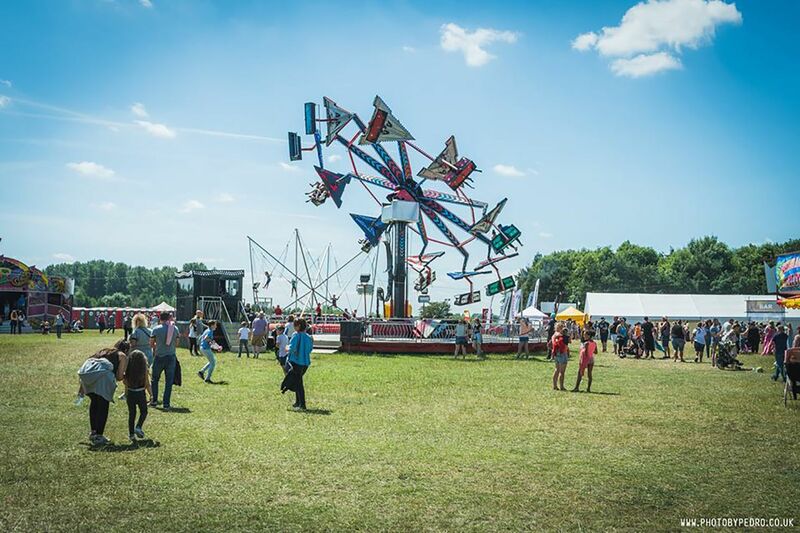 James Dean Events thrives on being able to provide fresh ideas at our festivals yet keep high value for money so our customers can remain confident in our ability to give them the best quality festival for the lowest possible cost.